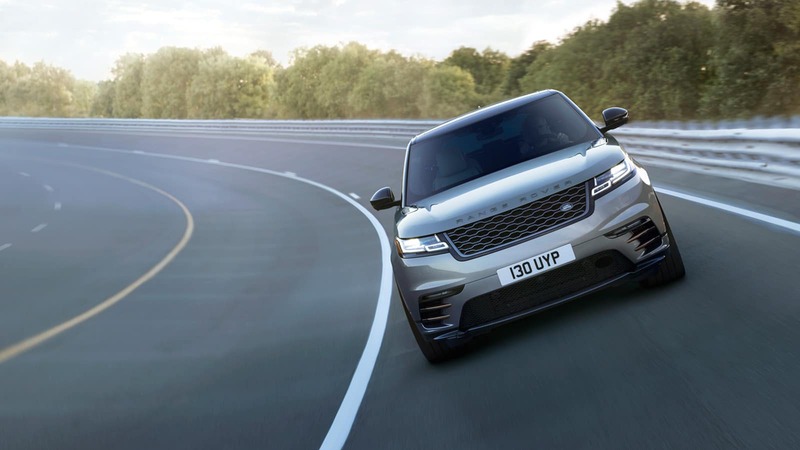 The Range Rover Velar leads the way in progressive design. 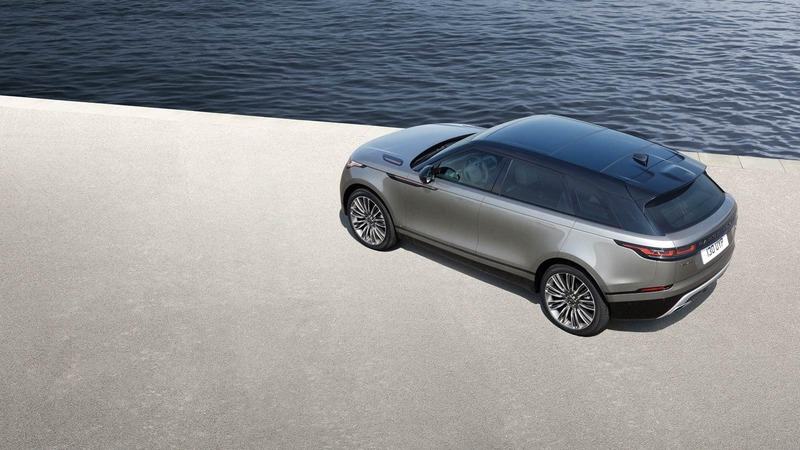 It combines the renowned Range Rover floating roof and continuous waistline with a simplicity that exudes confidence and individuality. Distinctive design cues from the front bumper to the rear of the vehicle add greater impact. Optional LED headlights, featuring Jaguar J-Blade LED daytime running lights, produce an intensity that is close to daylight, helping your eyes to distinguish objects more easily and reducing fatigue. 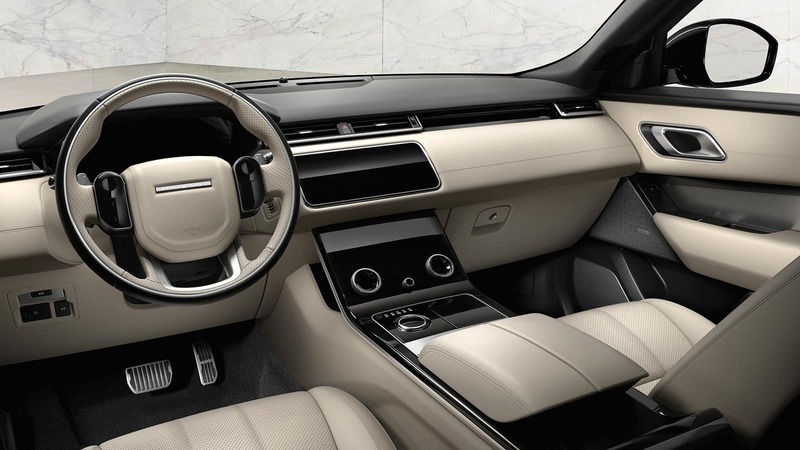 From the Sports Command Driving Position, Head-Up Display and two 10″ high-definition touchscreens to individual sliding armrests and configurable mood lighting, every detail has been considered to provide a refined, contemporary driving experience. 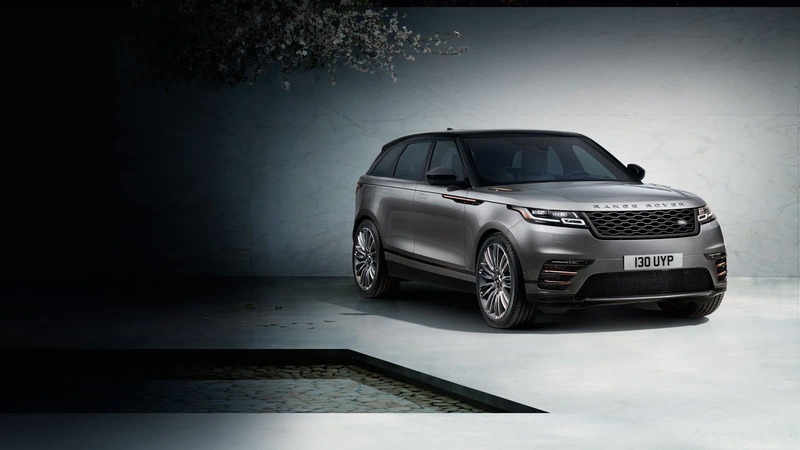 The Range Rover Velar First Edition is the epitome of the vehicle’s design story. This limited edition includes the very finest touches and options as standard. 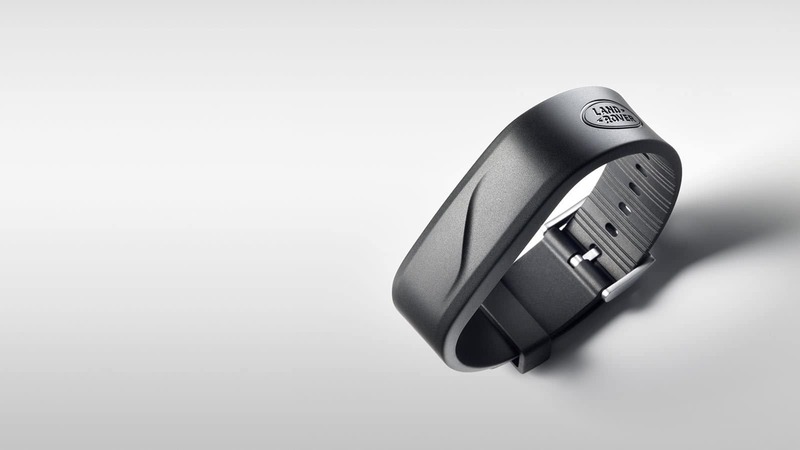 It is presented in Corris Grey, Silicon Silver or Flux Silver. An extensive range of premium materials, supple leathers and sophisticated finishes gives the F-PACE a comprehensive interior selection. This is your opportunity to create a space that reflects your individual style. 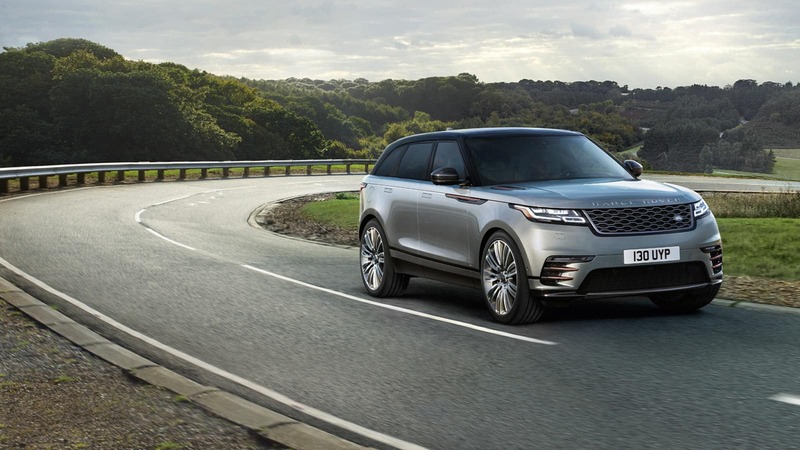 From effortless, crisp acceleration to fuel economy, every engine that powers the Range Rover Velar has been optimized. 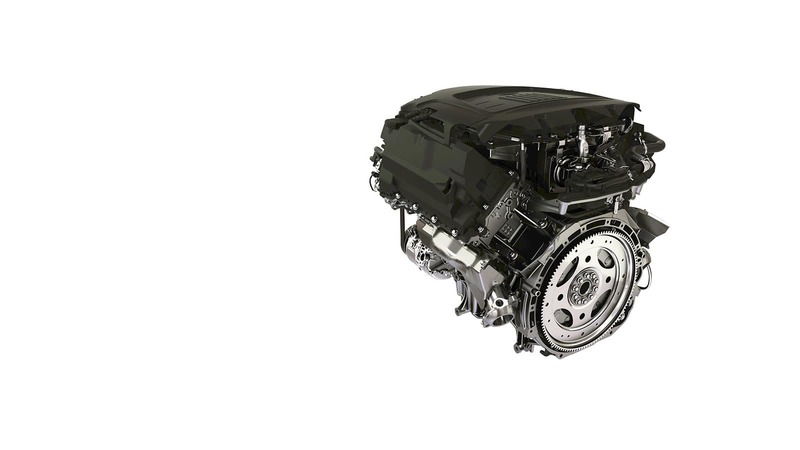 The new lightweight aluminum 4-cylinder and powerful V6 engines deliver a responsive drive with the vehicle’s automatic transmission producing rapid shifting together with exhilarating acceleration and performance. 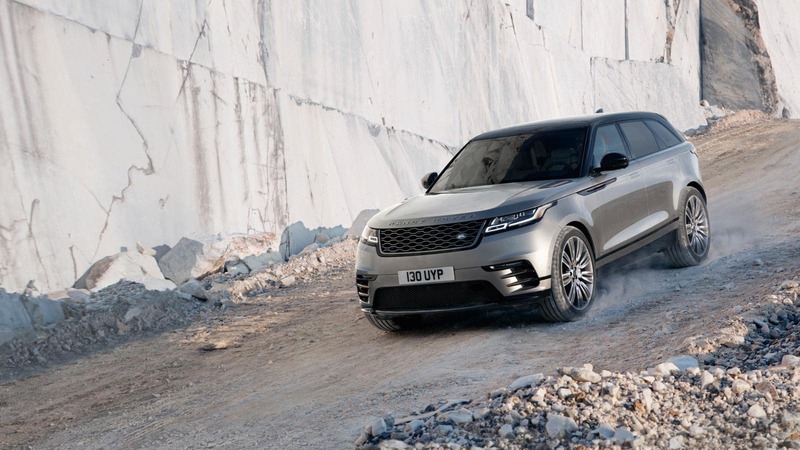 The unique Intelligent Driveline Dynamics (IDD) technology continually reads the condititions and ensures the right amount of torque is transferred to the wheels depending on the terrain. Predictive as well as reactive, the system helps prevent you from losing traction and works to regain it. 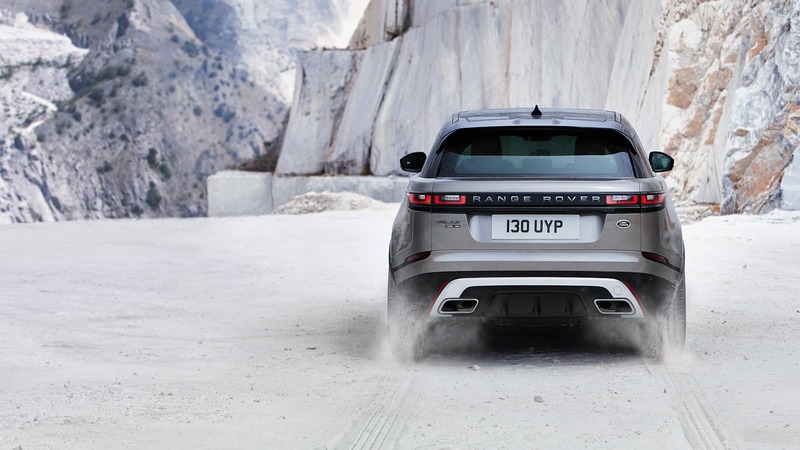 Our unique Terrain Response systems enable to driver to optimize the vehicle’s engine, gearbox, center differential and chassis systems to match the demands of the terrain, by selecting one of the easily identifiable driving modes. 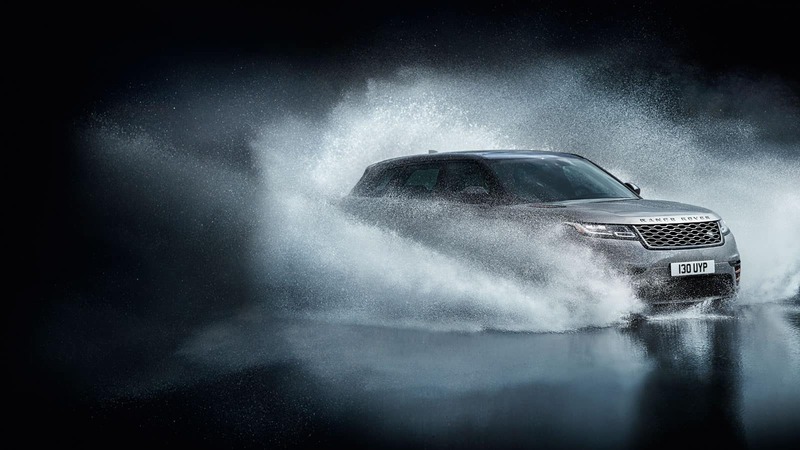 Optional Terrain Response 2 enhances this by monitoring driving conditions and automatically selects the right system for the terrain.